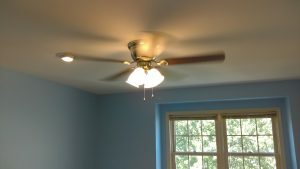 Electrical Installation, Wiring, Repair Services In Leola, PA and greater Lancaster County Area. 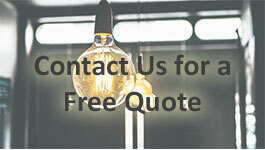 A and M Electric has years of experience in the residential electrical industry. We are a family-owned, veteran operated electrical contracting company proudly serving the Lancaster, PA area, and its surrounding communities. We operate off of our principles of quality, courtesy, and professional work. The electricians at A and M Electric are fully licensed and insured. Our total aim is that each customer receives the excellent service they deserve. 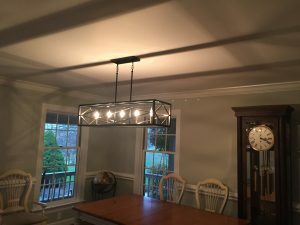 The electricians at A and M Electric, LLC provide complete residential and light commercial electrical services. Our professionals respond quickly and efficiently to all electrical concerns, no matter the situation. We work to assure that your house or business is a safe environment, and that it is up to code. A and M Electric knows how to effectively implement energy efficient techniques or equipment, and guard your home against surges in electricity. 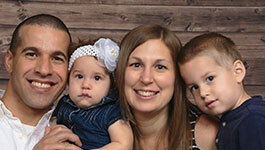 We understand that electrical problems can be dangerous and disturbing. 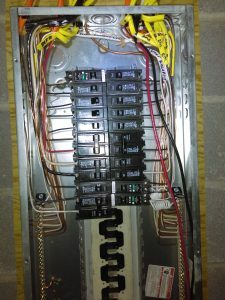 We are here to implement the proper electrical solutions to keep your home, business, and family safe. 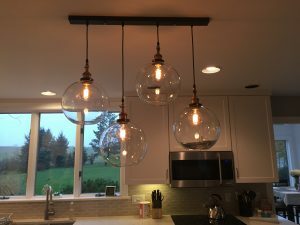 Why Choose A & M Electric? We look forward to putting our expertise and quality service to work for you on your next project. Give us a call today at (717) 961-8575!